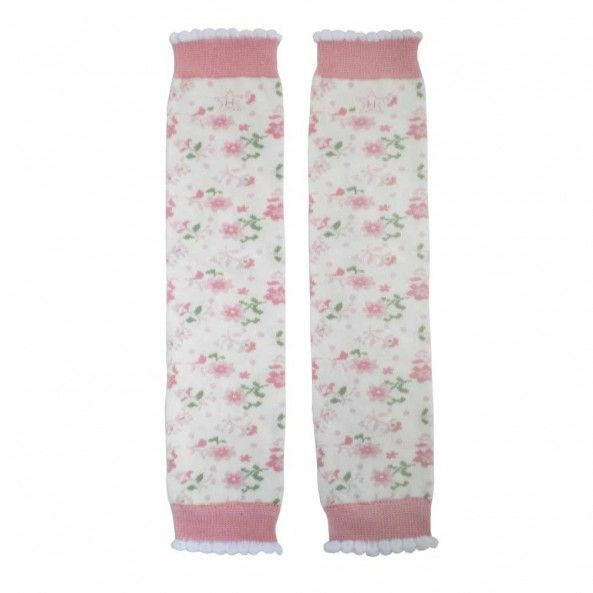 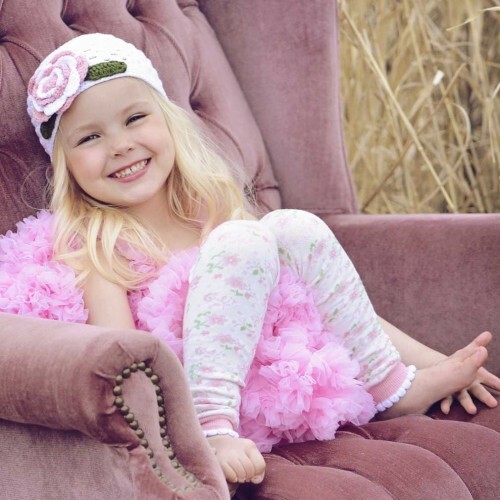 Pretty and utterly feminine, these legwarmers have dainty pink flowers on a soft white ground. 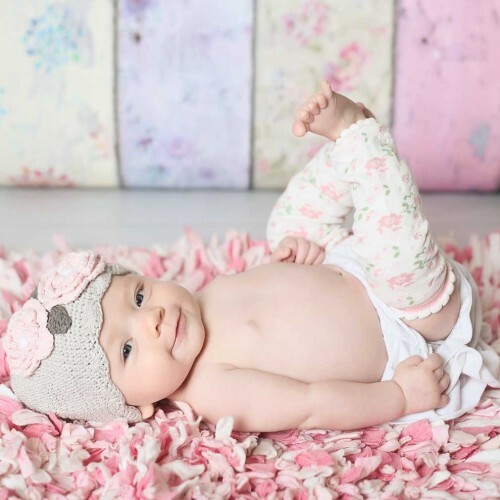 Lower cuffs are frilled with picot edging. 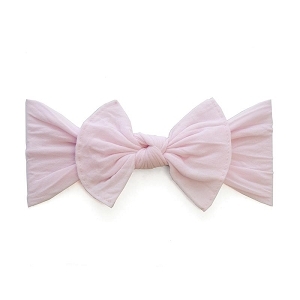 Match this with our White Cloche and pink pettiskirt to complete the look.